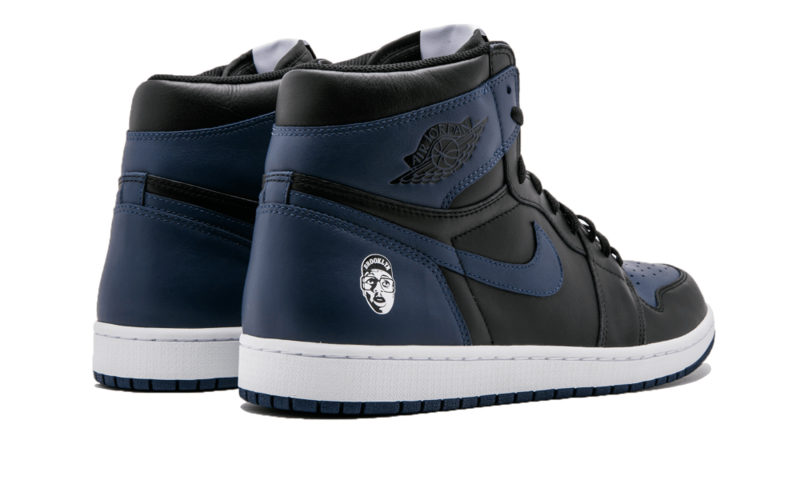 Air Jordan 1 Retro High OG "Mars Blackmon"
Inspired by another Spike Lee filmed dubbed “Shes Gotta Have It”, Jordan Brand and Spike Lee join forces once again to release a special Air Jordan 1 that draws inspiration from the film. 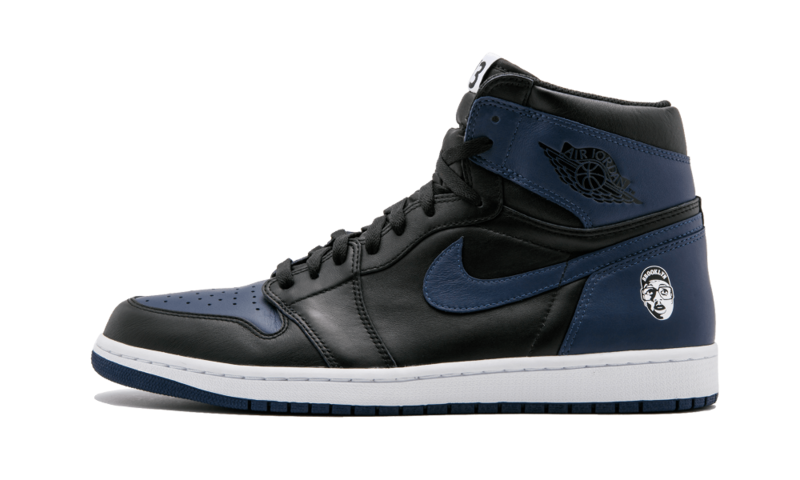 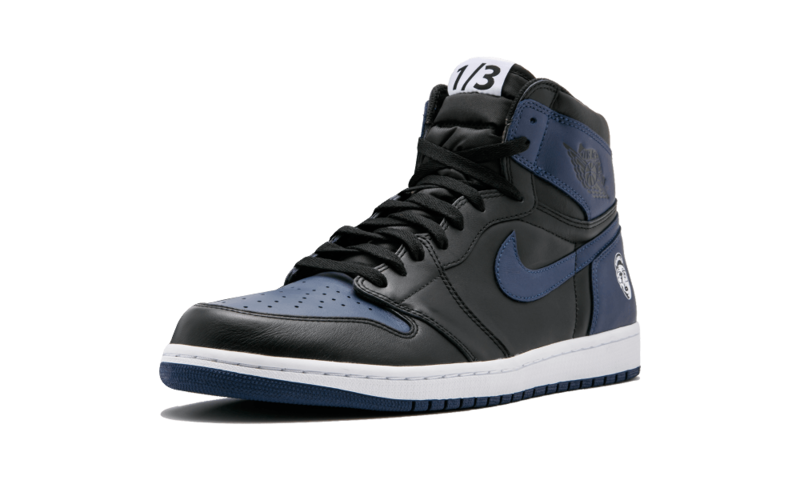 The Air Jordan 1 is done in a Midnight Navy, Black and White color blocking display, with leather uppers and Spike Lee’s signature MARS BLACKMON logo on the heel. 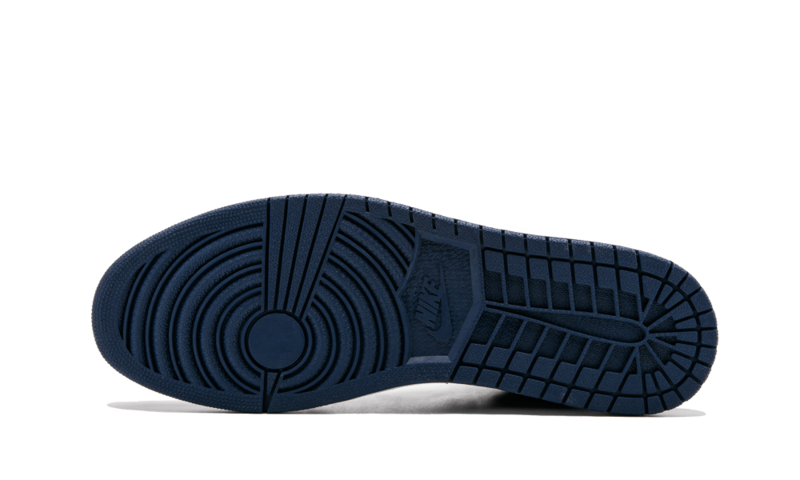 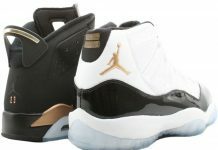 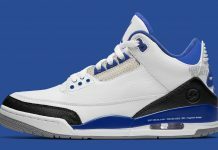 1/3 is featured on the tongue, with further Jordan Branding throughout the entire shoe. 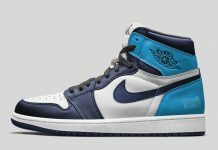 The Air Jordan 1 dropped at retailer 40 Acres and a Mule on June 16th as a limited drop, but you can cop yours now over at stadium goods.